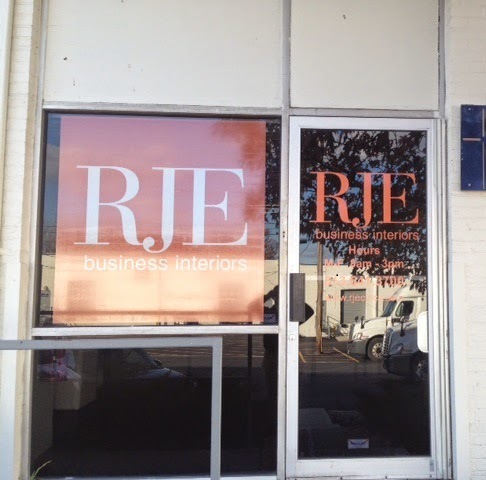 RJE Business Interiors: Cincy's First Truck Has Arrived! Cincy's First Truck Has Arrived! It was a good Friday at the Cincinnati office. Our brand new 24' box truck got delivered and new signage and branding items were installed at our warehouse facility. We are super excited to be growing this part of our business and have more great things on the horizon as well. Be on the lookout for our shiny new truck rolling around the streets of Cincinnati!